Nice title. Creepy, but also kind of true, based on what your photos shows. Hello and thank you for visiting and commenting. 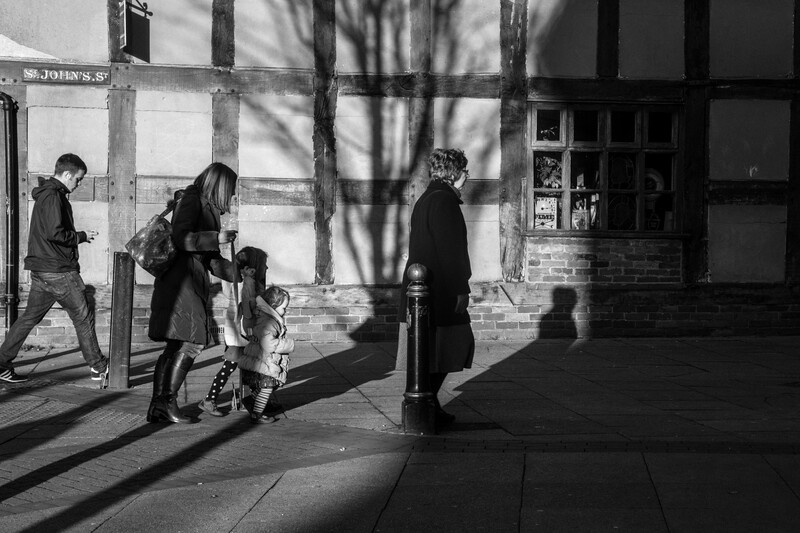 Love the winter sun – it creates such lovely images. Oh, yes, another Hammer Horror awaits! Christopher and Peter lurk behind the beams….. Wise, very wise, but her hounds have your scent now my dearie.